specialist from Biarritz to Ciboure. For over 20 years, our enthusiastic team is here to answer to your expectation. 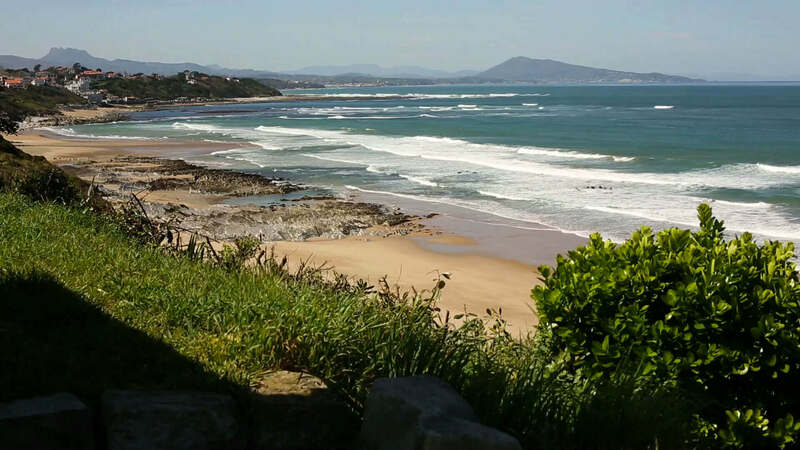 Let us guide you, we will help you find your property in the Basque coast. RENTING ELECTRICITY AND GAS DIAGNOSES ? GUETHARY IMMOBILIER agency propose our help to you selling procedures.